“Warriors For Peace” is an album with featuring 11 original compositions by E.J. Strickland which reflects the peaceful and persistent intensity with which battles for peace, equality, & justice are fought worldwide. It is a dedication to those who break the silence and stand up for what is right, even in the face of much adversity. The album was recorded in April 2018 on the road in Marseille (France). The overall feeling is very peaceful & joyous. Although one wouldn’t classify it as a ballads album, it gives a similar sensation of calm beauty & elegance. 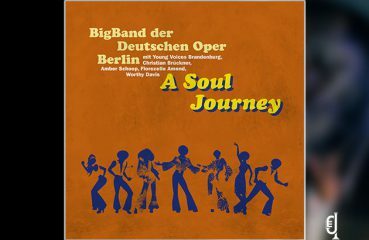 All of the musicians on this album play with the same love & joy. Each E.J. composition is a journey towards peace, whether it be about taking a stand against evil or finding inner peace within ourselves. Strickland stated about his musicians: “Godwin Louis on alto sax is just a wonderful musician and human being. He is always “on” when we perform. Jure Pukl on tenor & soprano saxes, is a beautiful musician who I’ve checked out a lot over the years as a leader of his own groups in NY. This will be our first album playing with one another. Taber Gable is a super sensitive and exciting pianist who I’ve just started working with. You can really feel his love and appreciation for music in his playing. Josh Ginsburg is a bassist with an incredible feel and spirit ». 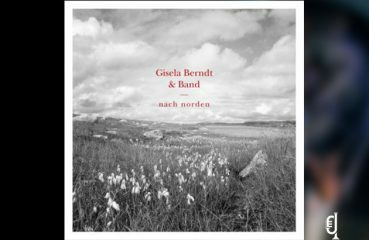 It is high quality, sophisticated jazz in the modern traditional sense—nothing avant-garde, but fresh melodies with hip harmonies played head, solo, head by some of the best jazz musicians in the business. 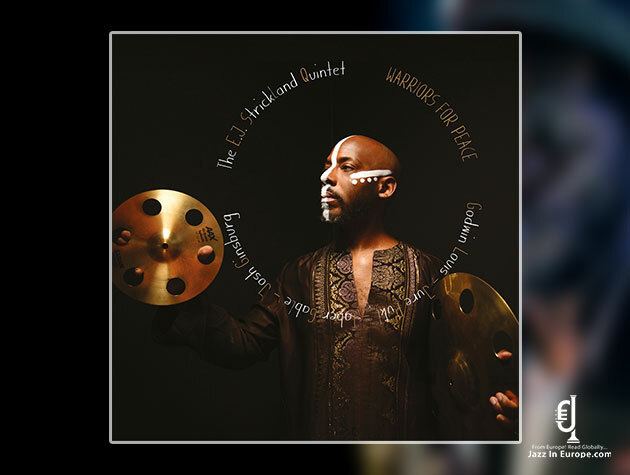 As a matter of fact, E.J.’s bandmates’ performances are illuminating, but during all tunes of “Warriors for Peace” it’s Strickland who’s shining the light! In this CD, E.J. proves again his ability to get the most out of his musicians and to show that drummer-led music gives listeners a unique opportunity to live creative, eclectic, enjoyable music, always full of freshness, fun and groove.